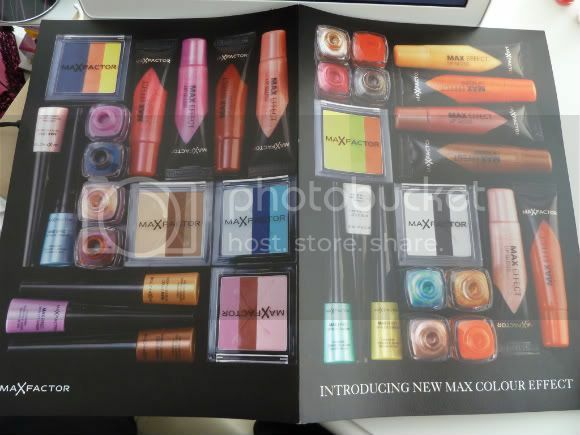 So, I was sent a few bits from the new Max Factor Colour Effect collection to have a play with. Here's a little look at the whole collection if you havn't already seen it. 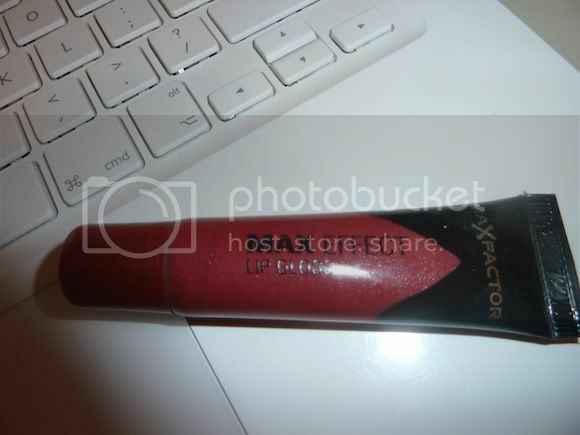 I think its nice to see Max Factor experimenting with colour for a change. When I saw the Rubylicious Lip Gloss I thought "lovely" This is a good colour for me as I have super pigmented Raspberry Lips, so these kind of shades are nice for me. Excited to try it, I immediately applied it. And.... then nearly threw up. These new lip glosses all have an individual taste attached to them all. And of all of the possible "flavours" I could possibly get, I received the one that tastes like... wait for it.... Coffee Revels?? I kid you not this lip gloss tastes like Coffee Revels. Now anyone that knows me knows that anything that remotely tastes of coffee is a no go zone with me. Its like trying to mix oil with water, it just aint happening!! You know when you reach in for a Revel, hoping, praying that it is not Coffee or Orange, then when you anxiously eat it you immediately pull that face (the same face you pull after a shot of Sambuca) well thats what happened when I applied this gloss, and is the precise reason I no longer eat Revels! However if you are a fan of the old coffee tasting produce, this is the product for you lol!! I love coffee reveals hehe. Ughhh how horrible! I hate coffee anyway but Coffee Revels are just foul! I am definitely a fan of coffee so I think I might try this just for the taste! And I suppose the colours are quite nice too! 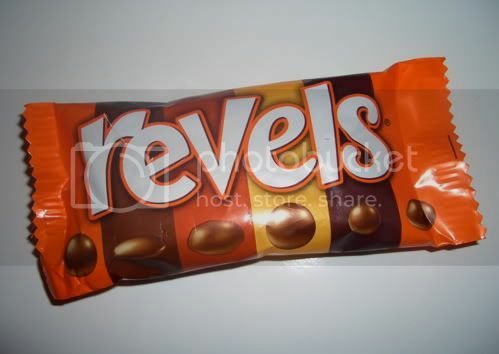 I love the orange revels! Do any of the glosses taste like that? !